Find the best couples counselors in Providence RI. Browse profiles and videos of the best psychologists, counselors, social workers, and therapists. Book free calls to find the right therapist for you. Couples therapists have expertise in relationship counseling, premarital and martial therapy, divorce, and separation. Improve communication skills, break down barriers, and build a more loving connection with your partner. Dr. Serabian has been in the field of psychology for 30+ years. She received her PhD in Clinical Psychology from the California School of Professional Psychology and her BA from Boston University. Her specialty areas include depression, anxiety, women’s Issues, developmental crisis, marital and couples therapy, gay and lesbian Issues, and spiritual crisis. Dr. Serabian's approach to therapy is influenced by Buddhist philosophy, and she views each client session as a one-point meditation. 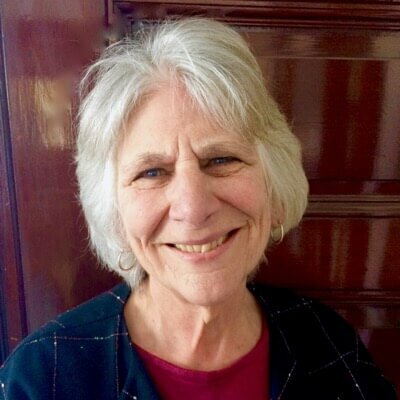 Roberta is a therapist in Providence, RI who works with individuals and couples ages 18 and older. Many clients come to her office with issues related to relationships, including between partners, within families, and at work. Roberta is skilled in treating challenges of anxiety, depression, grief and loss, life transitions, and difficulties associated with the general stresses of balancing one's personal and professional life. Ivy received her Masters of Social Work from Michigan State University. 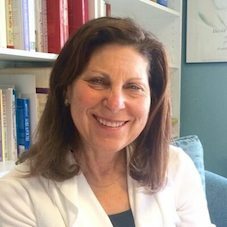 She has been in private practice for 30 years, and has previously been an instructor for Brown University's PLME program and a consultant at multiple educational, family, and adoption services. She has particular expertise in adoption-related topics, ADHD, anxiety, Asperger syndrome, eating disorders, grief and loss of family and friends, marriage counseling, parenting-related challenges, and sexual orientation. 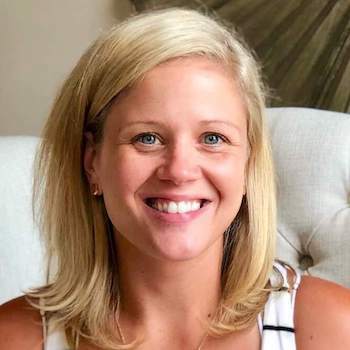 Anna is a Licensed Clinical Social Worker with expertise in anxiety, family and relationship dysfunction (strengthening communication skills), life transitions (adjusting to college, divorce, separation), and emotional and general organizational skills. She enjoys helping clients improve communication between partners and within families in order to embrace positive change in their lives. Todd is a mental health counselor specializing in the treatment of anxiety-related issues. His focus areas include general anxiety, panic attacks, chronic health conditions, couples counseling, and performance anxiety. 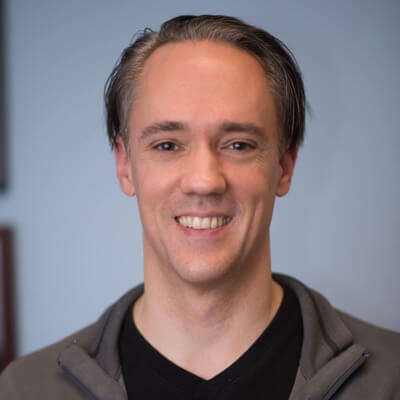 Todd previously worked as an elementary school teacher, health educator, business wellness consultant and manager, and most recently, as a counselor at Bay Coast Behavioral and his private practice, AQAL Therapies. Cara is a Licensed Marriage and Family Therapist with a focus on couples counseling. 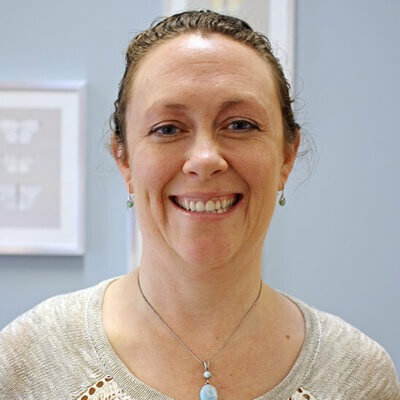 She is one of two clinicians in RI certified in Emotionally Focused Couples Therapy, a rigorous certification process, and works with couples to feel more connected in their relationships. In addition to couples counseling, Cara supports individuals with anxiety, grief, depression, and trauma. Sage is a Licensed Marriage and Family Therapist specializing in couples therapy. She uses a technique called Emotionally Focused Therapy, an approach that helps couples be more present with one another and move from a place of disconnection to deep connection. 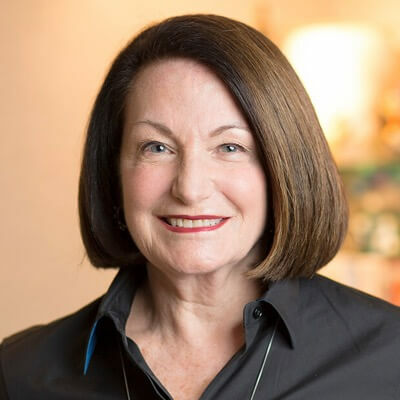 Her work aims to create new patterns of emotional interaction, promote changes in interaction, and foster a loving bond between partners; couples counseling is Sage's passion and the majority of her practice. 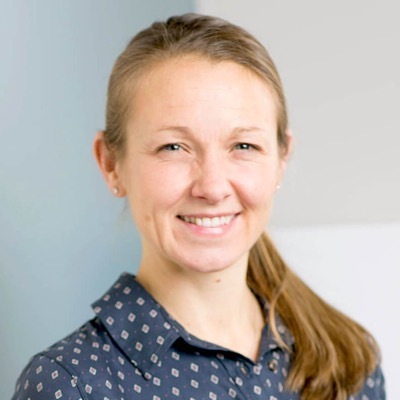 Dr. O’Connor is a Stanford-trained Cognitive Behavioral psychotherapist and life coach offering expert care in East Greenwich and Providence, RI. She empowers clients and builds positive coping skills to address challenges including anxiety, depression, life transitions including transitions in relationships and the transition to parenthood, relationship discord, and stress management. Dr. O’Connor is particularly skilled at couples therapy and supporting parents. 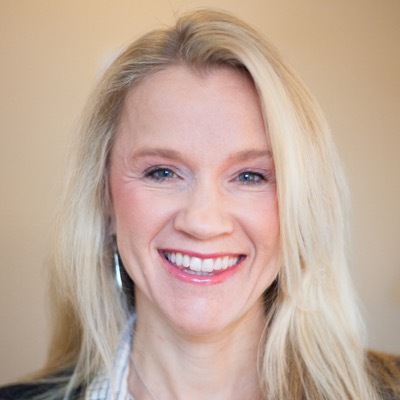 Gretchen, LMHC, LMT, RYT, has been a professional in the health and wellness field for the last 20+ years. 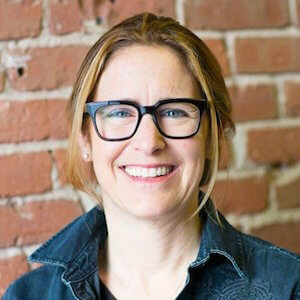 Gretchen draws from a mindful process that investigates and explores core beliefs as well as sexual behaviors and practices with a view of how they affect outcomes of mental and relational health. Her goal is to help couples open their hearts and build the courage, safety, and trust required to become vulnerable and sexually connect authentically with one. Farrell Carley is a Licensed Mental Health Counselor and a Licensed Chemical Dependency Professional in private practice in Middletown, RI. She sees teenagers, young adults, college students, adults, and parents, and offers group, family, and couples sessions as well. 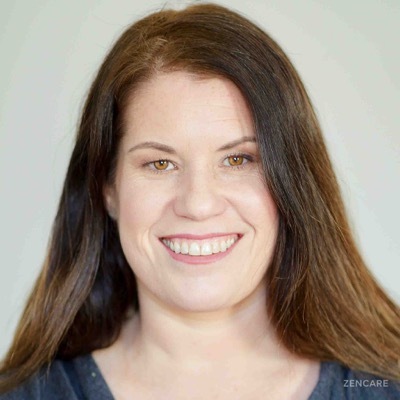 Farrell believes in the power of healing through connection with oneself, one's body, and one's emotional awareness, and is dedicated to being present for her patients.